Thank you for visiting my blog. I love writing about subjects that are timely and relevant. 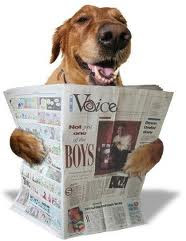 If you need to reach me, you may do so by writing to me at breakingnewshound@gmail.com.